Remember the terrible weather we had on our snow trip last year? We neither! So we’re doing it again! Get the dust off your snow-shoes and pray for snow! We are hiking up Bungalow Spur, or across the Razorback (whatever ticks your fancy), and meet at Federation Hut for a fluffy snow camp. If that’s not enough for you, we can have a play with some mountaineering gear, build a Swiss pulley system, break through the cornice, cook some snow or light a fire in the pot-belly. This trip is suitable for all levels of experience including beginners. The guides have climbed 7000m peaks, camped three weeks on Denali, spent the night in a 100km/h snow-storm on top of Bogong and have navigated for hours in a complete white-out. You will be in safe hands. 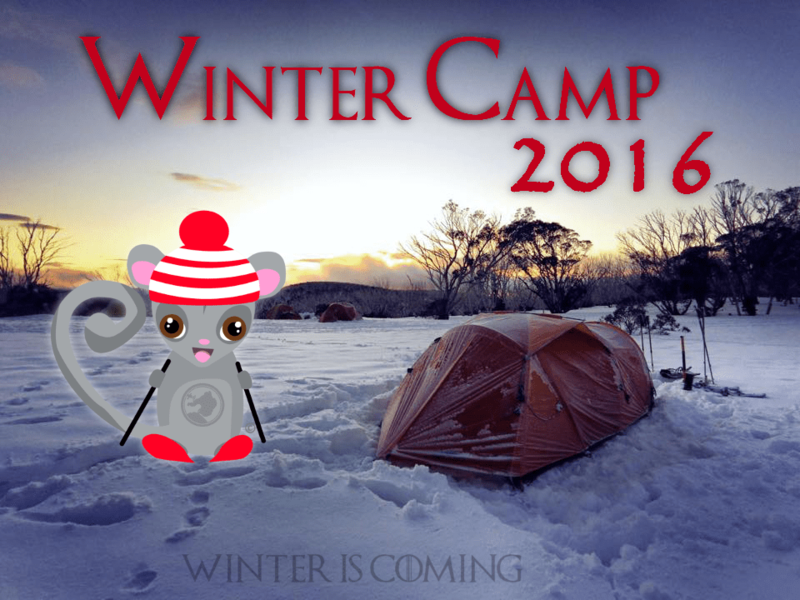 Please contact the trip leaders, Philipp and Anna, if you never camped in the snow before. They can advise you on gear and other things. Contact Philipp, the trip leader, to secure your place or get more information about snow camping.